Last night at the Film Forum! 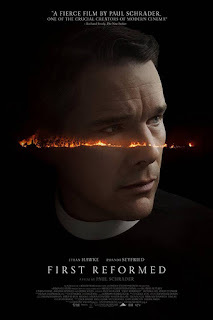 Premiere of the movie "First Reformed" with the presence of its star Ethan Hawke who is a four -time Academy Award nominee, twice for writing and twice for acting. 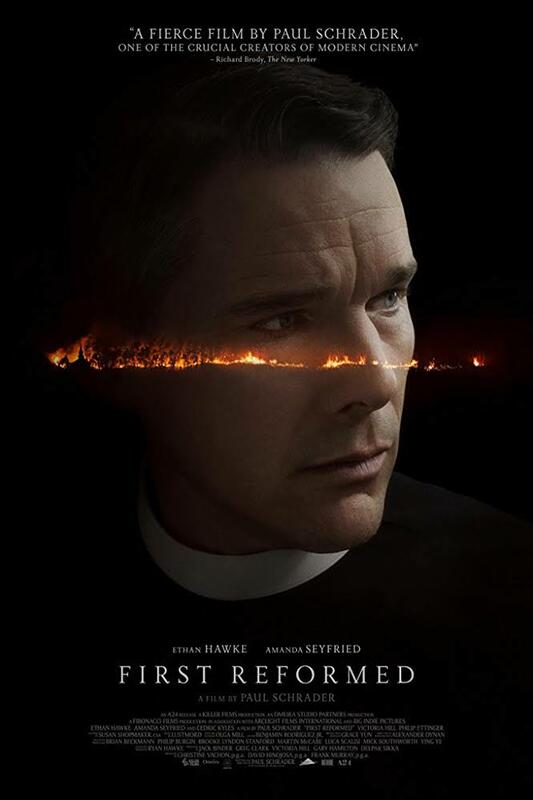 He is also wrote two novels, "The Hottest State" and Ash Wednesday"and " Rules for a Knight" which he signed and gave to all those who attended the premiere.
" NEVER announce that you are a knight, simply behave as one. You are better than no one, and no one is better than you"